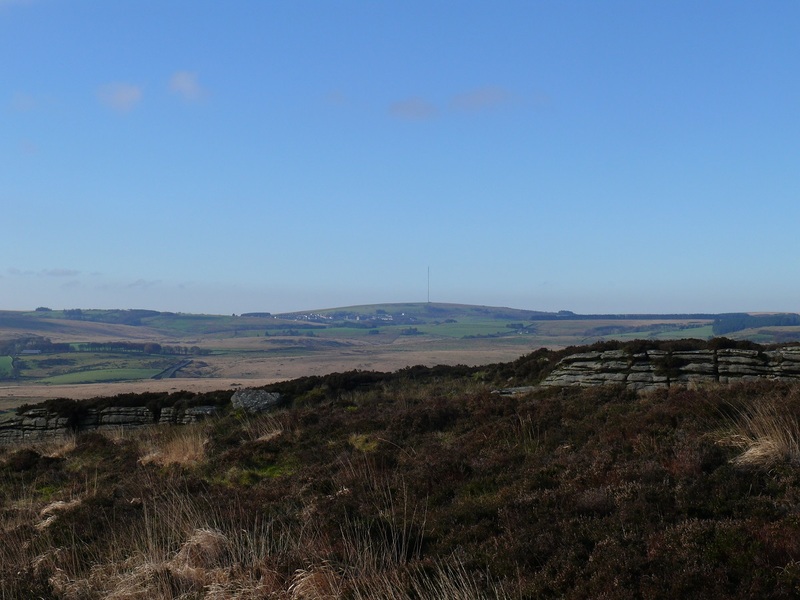 Laughter Tor is a quite unassuming tor, with its summit covered with heather and the granite blending in you could almost walk past without knowing a tor was there. 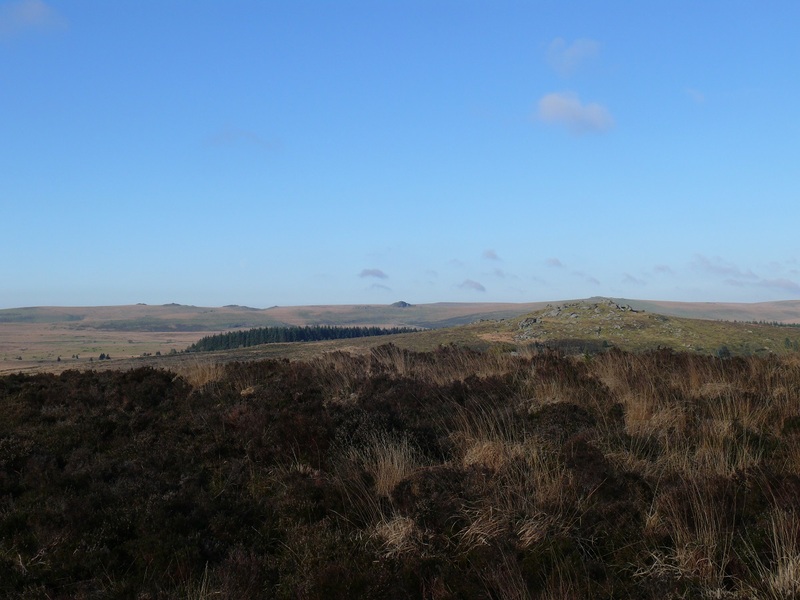 There is however more to this tor than can be found on grander higher spots on Dartmoor. 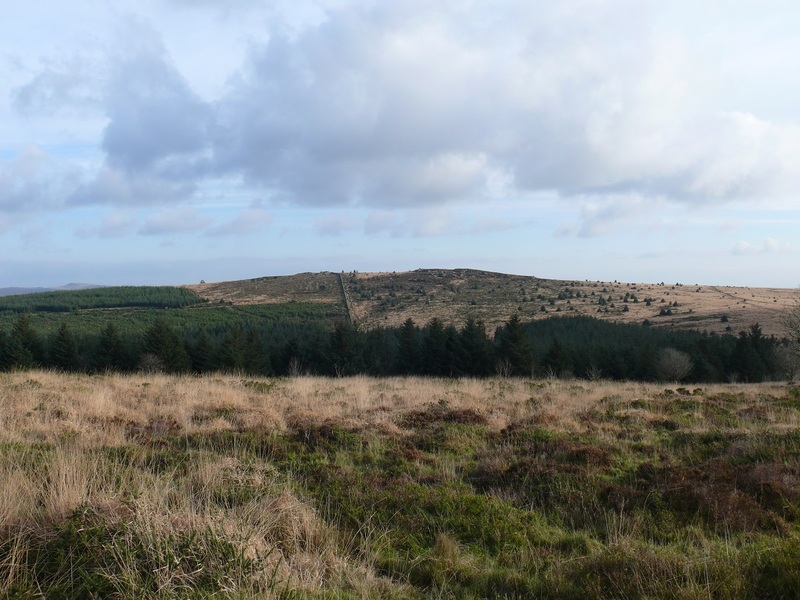 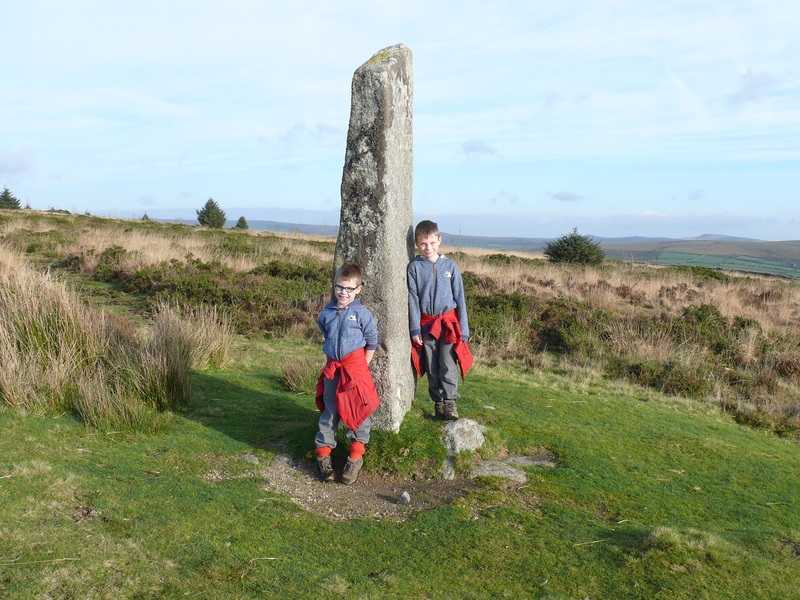 There is a menhir, a stone row and hut circles all within spitting distance of the summit, plus excellent views in every direction, particularly southwards and towards Princetown. 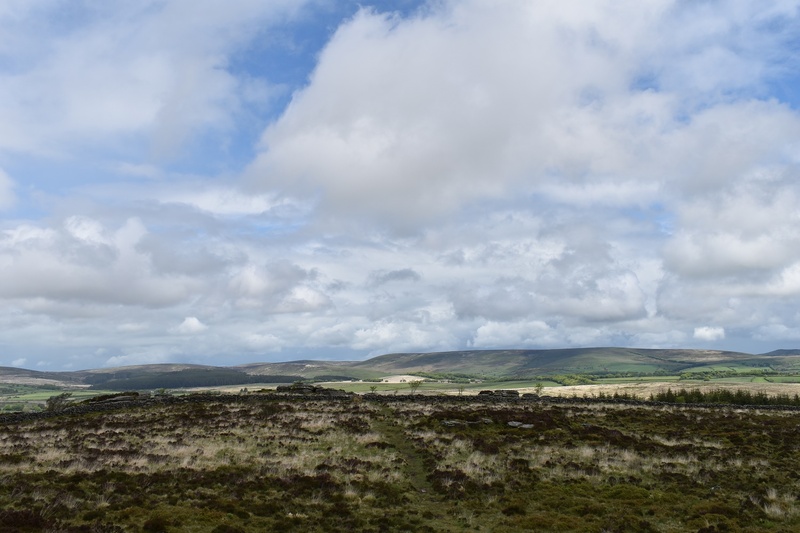 My favourite way of reaching this tor is from Bellever car park, however there is also a good route from Dunnabridge Pound. 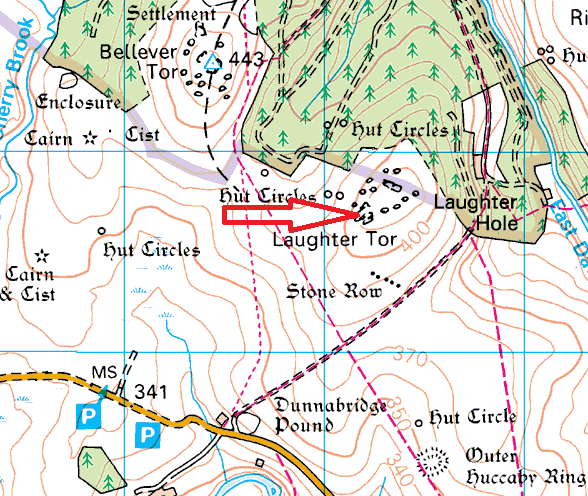 Laughter Tor does not sit in any military firing range.